We have upgraded the Amritsar Portal Discussion Forum with a new version which has additional features. Please let us know what you think. Please reply to this topic if you have any problems or issues so we can respond. 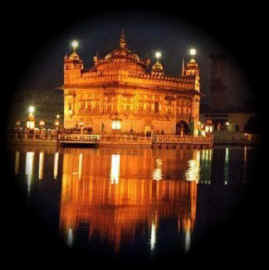 If you have not registered, please do so by clicking on http://www.amritsar.org/cgi-bin/Amritsar/YaBB.pl?action=register . Registering provides you with extra features not available to Guest Users.